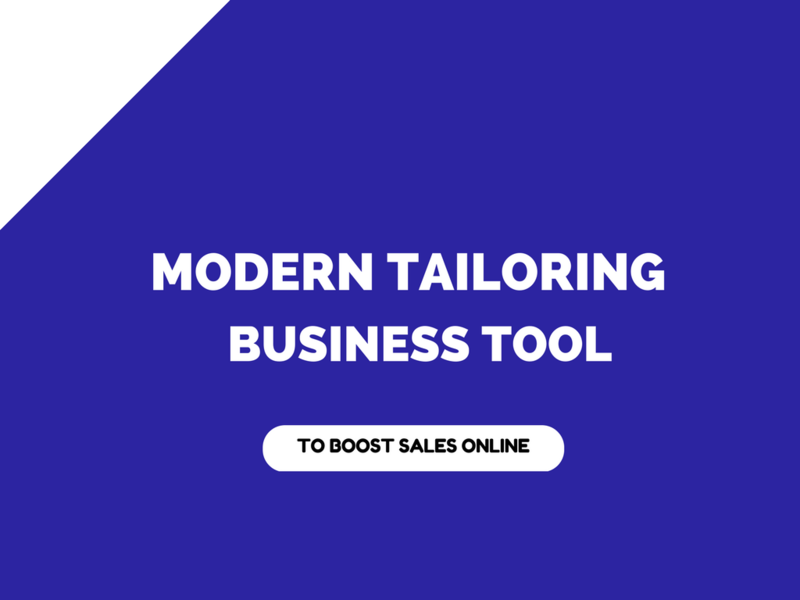 Are you eager to launch a modern tailoring business soon? Developing a modern tailoring business won’t be an uphill fight, if you have the right business plans & strategy in hand. Modern tailoring business why to start ? Because your business customers might be demanding different styles, different cultural designs, unique design and cinematic designs etc.. Everybody are living in modern way. Now globally, tailoring industry is coming under the category of fashion industry. For your modern customers, you need to come up with modern tailoring business. For your fashion lovers, you need to come up with fashion tailoring business. Coming to the Point, Your Customers are living in modern technologies & modern way. Don't wait to go with new way to approach the new customers. If you're waiting still to get the better idea, you are postponing your business success too. Where to start your modern tailoring business ? Most of service industry people giving their best to give an interactive platform to run both custom & bespoke tailoring business into modern business. Make your tailoring business in digitally. Reveal your digital presence ( business website) with numerous options to interact with your business customers in online. Make them to satisfy in digitally. Tailors can outreach tailoring store globally while you decide to start your business in online. 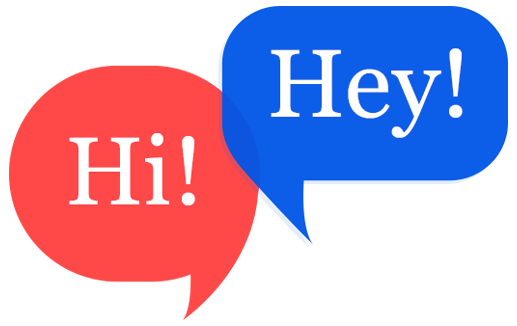 Your customers can be satisfied with online business website plus online clothing designing tool. Online tailoring business website script that makes your business website standalone in crowd of competition. Online clothes designing script with website makes your tailoring business to boost online sales and can satisfy your business customers in online. If tailors, still follow their old traditional method of tailoring business, they cannot spread their business globally. Every business motto is based on win-win strategy & plans. Tailors can use a custom tailoring software like Fit4bond to enhance their website with extra features. Through this features tailors can attract more fashionable customers around the world. Tailors may wonder what is so special about this custom tailoring tool? 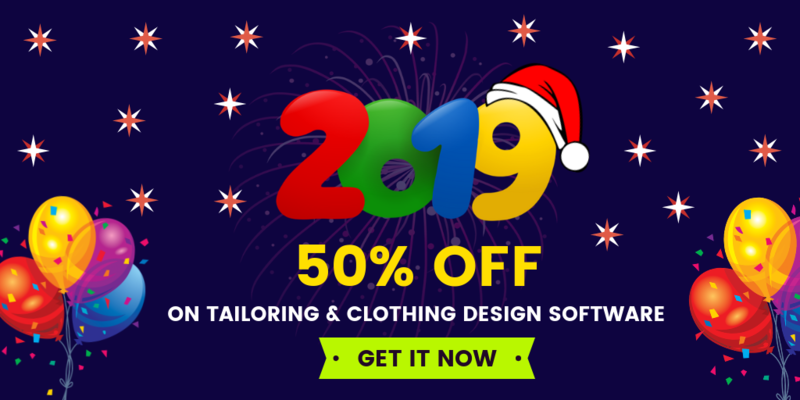 Custom tailoring business, Custom tailoring software,Custom tailoring script, Custom tailoring Platform, online tailoring software, online tailoring business, Online tailoring platform, Modern tailoring business software, online custom clothes designing software.